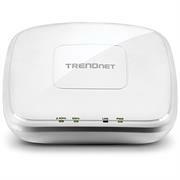 Boost the range of your home wireless network with the Manhattan Wireless Range Extender. 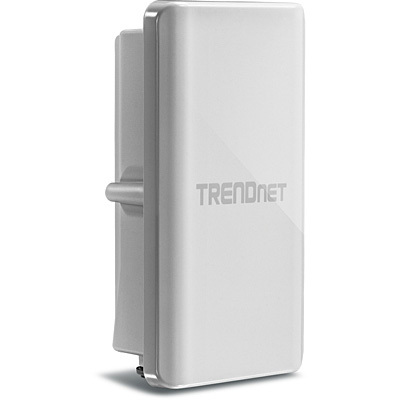 Designed specifically with today's most popular smartphones, tablets, ultra mobile PCs and portable gaming systems in mind, the Wireless Range Extender extends your existing wireless network to eliminate dead spots and keep you connected throughout your entire home. 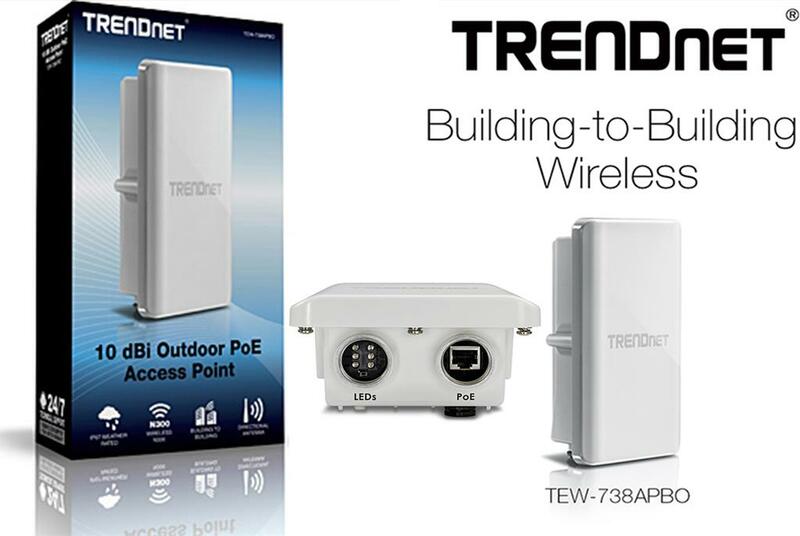 The Wireless Range Extender is easy to install — simply plug it into any electrical outlet, press the WPS button on the range extender and then press the WPS button on the back of your router*. 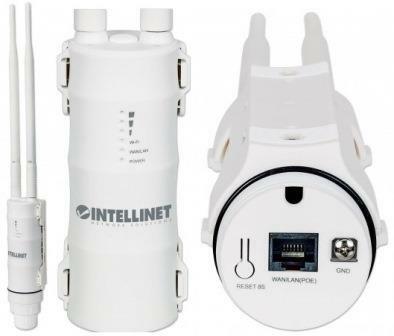 The Wireless Range Extender allows you to enjoy lag-free online streaming music, video and gaming on your smartphone, tablet or portable computer, as well as Wi-Fi enabled Smart TVs, gaming systems and Blu-ray players. 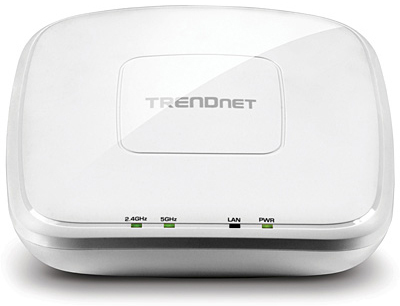 Plus, built-in Wi-Fi Multimedia (WMM) regulates bandwidth and signal strength for optimum performance. Connecting to your home wireless network on your smartphone or tablet is a great way to reduce 3G/4G mobile data consumption. The Wireless Range Extender maximizes your home network to eliminate dead spots and improve overall signal fidelity, so you can keep your mobile data for when you need it most. The Manhattan Wireless Range Extender works with your current home router's security encryption (WEP, WPA and WPA2) to help keep your network safe from prying eyes and Wi-Fi thieves**. 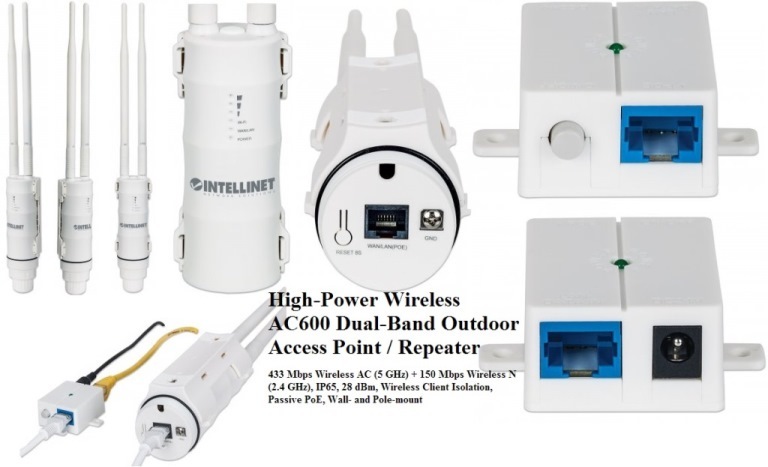 * Router must support WPS to use this feature. 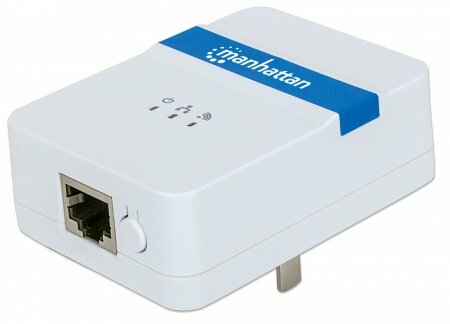 If your router does not support WPS, the Manhattan Wireless Range Extender has a step-by-step, browser-based interface for configuring WEP, WPA or WPA2 security. See the user manual for details. 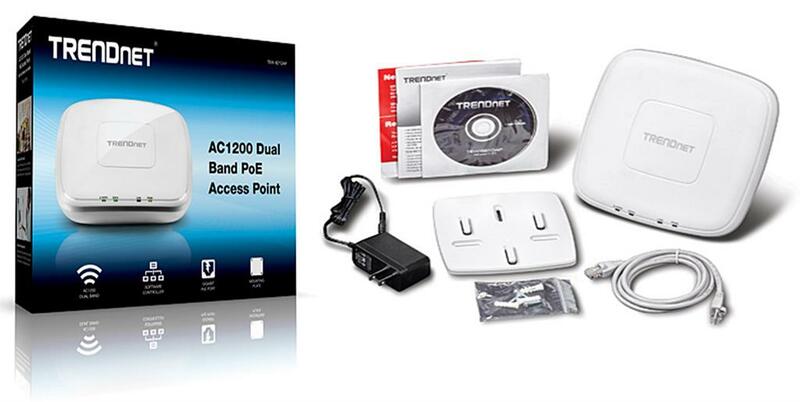 ** Always set a secure password on your home network. 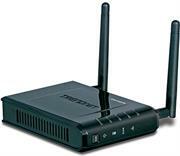 Manhattan recommends changing the default name and password on your home router.